I've been reading a lot of articles on how to brand handmade products, one of the tips they mentioned is packaging. 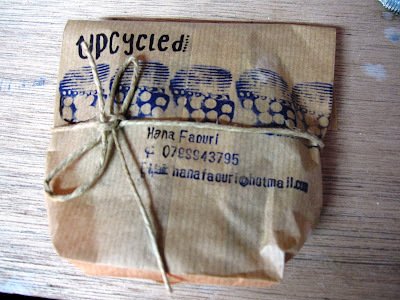 Last year i used falafel bags for packaging my handmade products, they're really cheap and they are better than using plastic bags, i decided that i want my logo printed on those bags but i can't print on them so i decided to make stamps. 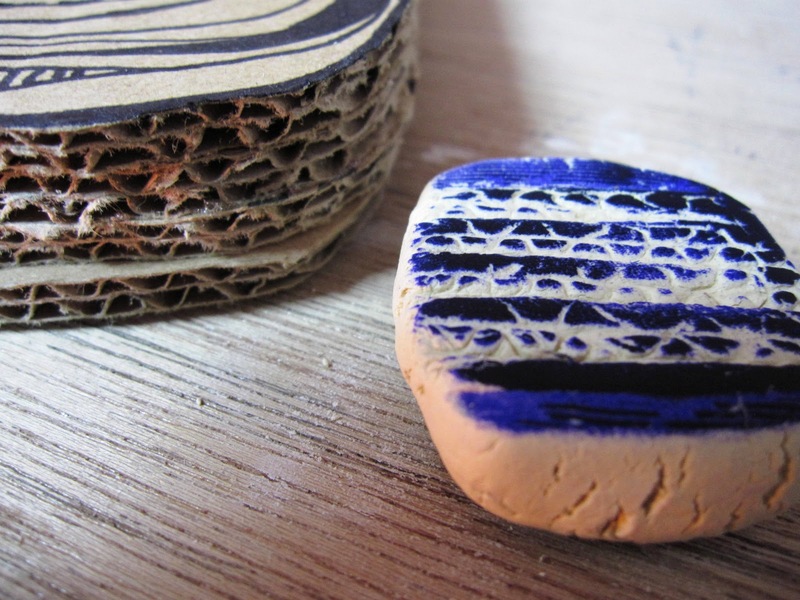 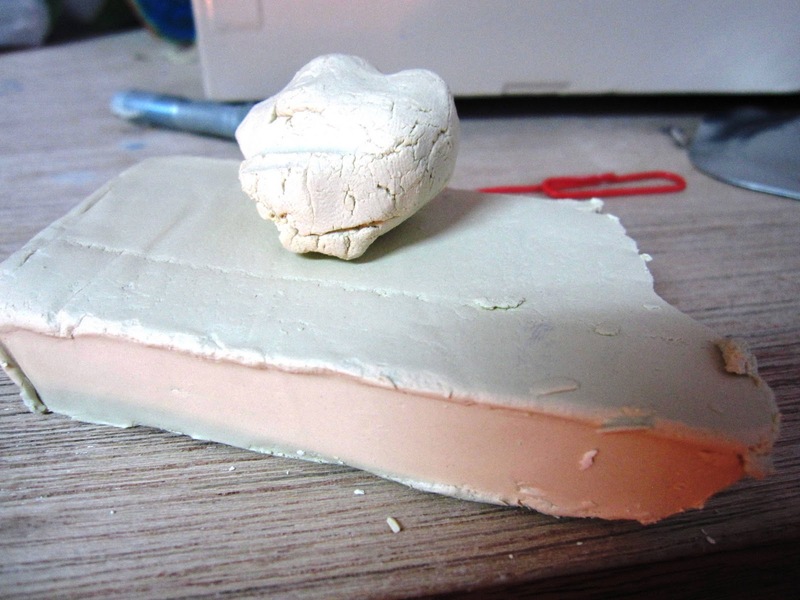 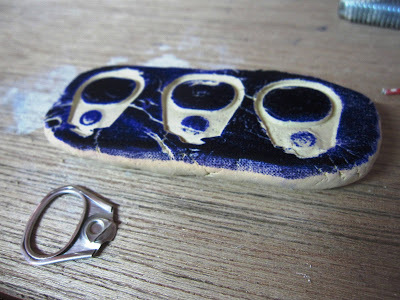 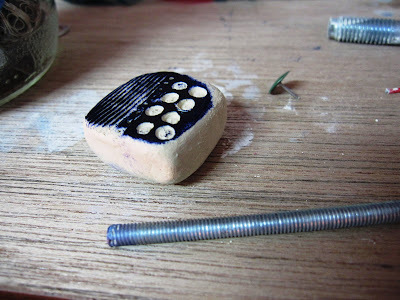 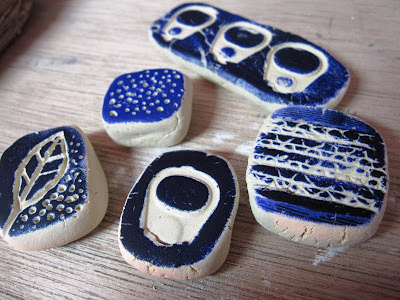 I used clay to make them and i also used different materials like nails and cans to create texture on the stamps. 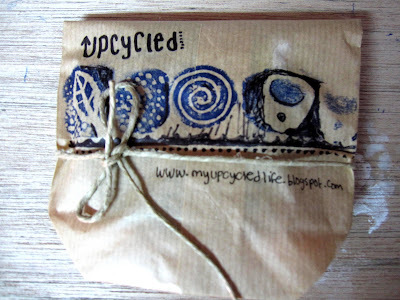 so here's what the packaging this year will look like..